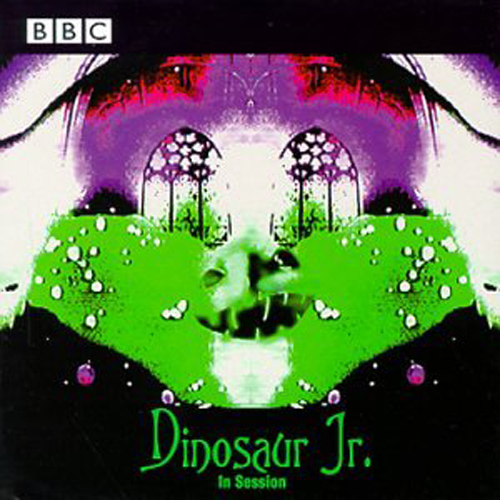 (Fuel 2000 Records / Universal Records) You get 10 songs from the almighty Dinosaur Jr. on this disc spaning from ’88 to ’92. As expected it GREAT! Hmmm, don’t really know what else I can say. If you haven’t heard Dinosaur Jr. before then get some…otherwise you know what to expect so get this already. Geesh.